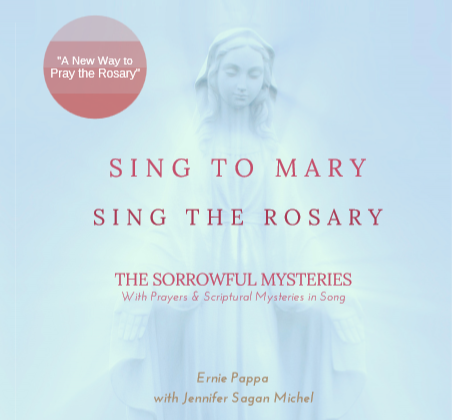 ​"A new way to pray the rosary"
​​Available on CD and Digital Download. 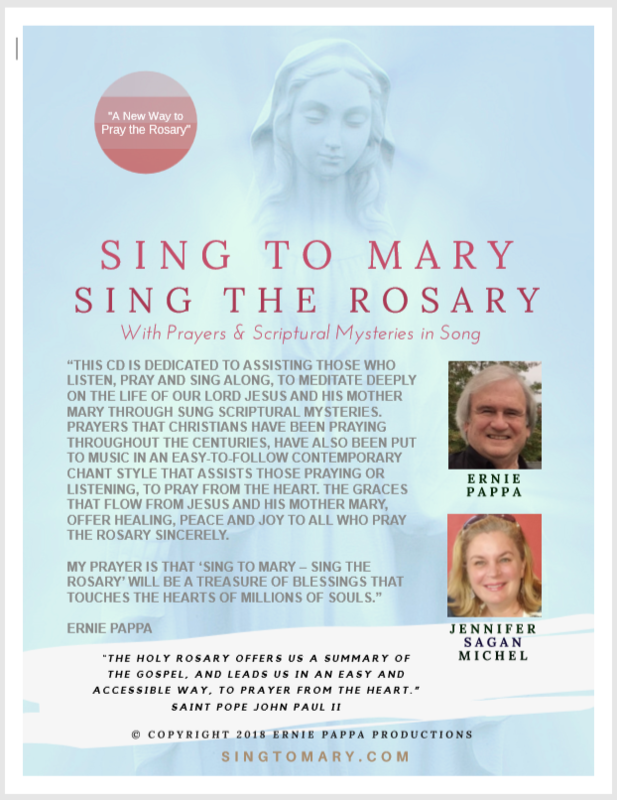 Click & listen to a short sample below. Copyright 2018 Ernie Pappa Productions all rights reserved.